Life hack - how to rent a yacht or yacht charter without problems. A brief plan, recommendations or life hack, whatever it is called, we have selected the main hitches for a person who had nothing to do with the yacht rent before and just wants to have a peaceful sea leisure. People usually ask logic questions: «What it takes to rent a yacht? What shall I do? Where should I go and who should I ask?» - and want to have some general recommendations. Yacht Voyage being one of the advanced players in the yacht charter market and the unique company of the kind in Russia may advise. 1. 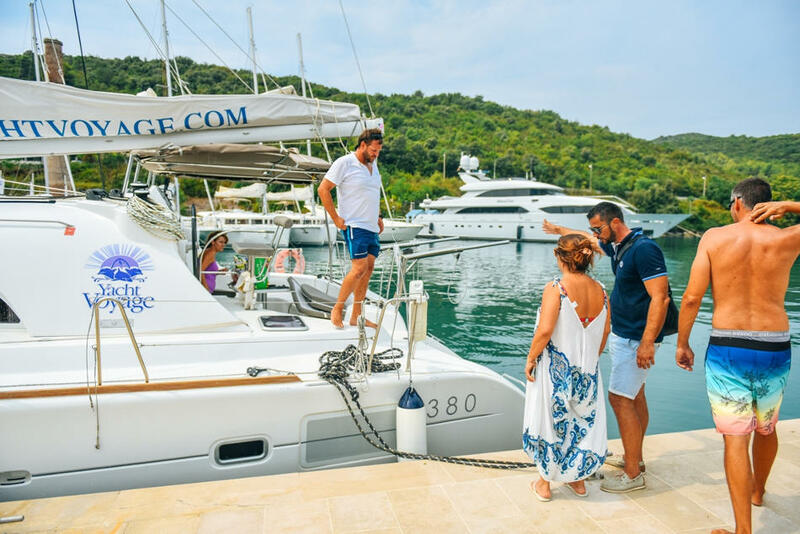 Contact our manager via phone +7 495 7214979, Skype Yavoyage, e-mail sales@yachtvoyage.com or use our web feedback form. 2. 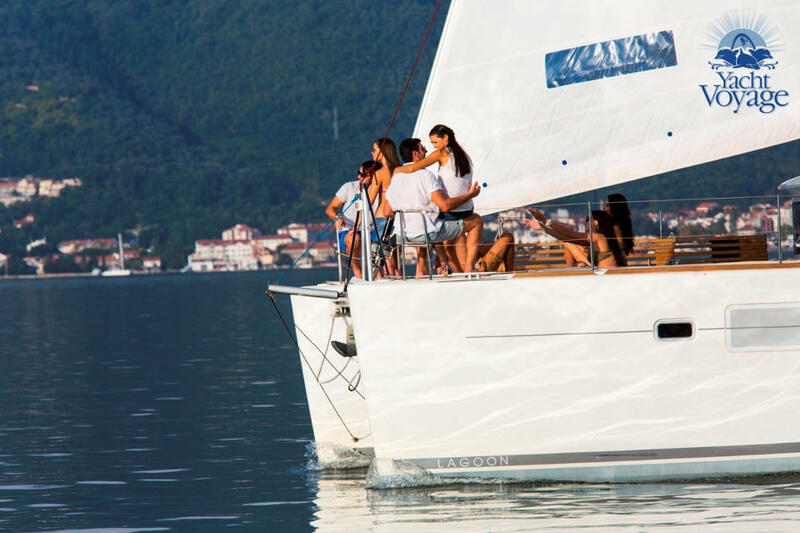 Choose the destination – the location you want to explore; dates – note that a charter usually lasts from Sat. to Sat. and should be at least a week (with rare exceptions); yacht type– the more people aboard and the more comfort you aspire, the large boat size is needed with the rate increase of course. At this stage you may option a boat for 3-7 days and meanwhile be in contact with the rest of your company discussing your dates, budget, routes etc and make various changes. 3. If you reach an agreement and collect the money the next step is to confirm the booking and sign the contract. You may just send us the scan and that’s it! 4. After signing the contract you have to make the down payment of 50% within 5 banking days. 5. Now looking forward to the summer and when it is about a month before the charter you will need to complete the payment. We accept bank transfers and cash. 6. Now we will need a crew list, the data of all the people aboard. If you need a visa we may support you with an official invitation letter from our bases. 9. The beloved client has arrived! Our team will welcome you at base and offer extra services such as skipper, cook, water toys, additional sails and so. These extras are paid on spot with the refundable deposit for the boat. You may leave the deposit in cash or have the respective amount blocked on your credit card. You also may have a damage waiver and in case of emergency you will pay less as the rest will be covered by the insurance company. The deposit amount logically depends on the boat size. 10. Here we go - the client takes the boat: along with the Base manager check the serviceability of the equipment, inventories, including bedding, kitchen appliance etc. Pay special attention to check the engines, full fuel tanks, potable water, gas for kitchen, air conditioning and navigation equipment, gear. The toilets should flush, the water should run and the fuel should burn. Don't miss any detail even if you have a skipper! All you need to do in the end it is just sigh the acceptance report. 12. You will be required to return to the base on the last day of your charter - on Friday before 17.00. This is stated in the contract and cannot be breached. And now the other way round, you return the boat and the base manager with the technicians inspect it. The deadline is Saturday 9 a.m. Why you should be in time for check-out? Because of another happy sea lover who aspires to hang out with comfort on Saturday evening on this boat and first we need to clean the boat, fuel it and fix some broken accessories (if broken). Usually in the morning there comes also a diver, who is in charge for examining the underwater part – you may as well enjoy the performance))) Saturday is the most intensive day for our team so try to understand and forgive. 13. And now it’s time to get back your deposit! It takes approximately 2-3 weeks to unblock the due amount in your credit card, the term we cannot influence being the bank rule! If you happened to broke something or it was broken independently – as nothing can last forever we will be sorry to cover the expenses from the deposit. How much? Sometimes it is just 100 EUR, sometimes…you can never tell. If you are satisfied with your charter or disappointed – leave your feedback in our Guest book. Or send us an email to admin@yachtvoyage.com. It may be of help for our team – being praise or grumble it will work. After all it will not take much effort from you but keep us efficient. Now than you are aware of the procedure don’t hesitate to phone or email us as soon as possible if you wish to get a firm reservation during the high season, just don’t postpone. Our phone number is the same +7 495 721 4979, e-mail - sales@yachtvoyage.com, Skype – yavoyage. YachtVoyage is looking forward to making your dream come true!